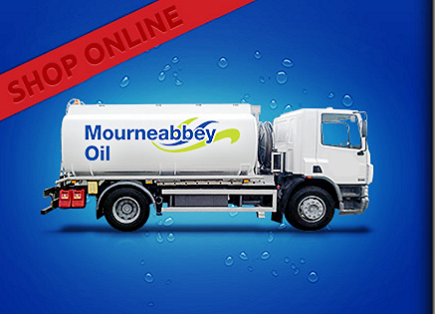 Welcome to Mourneabbey Oil - Your local fuel supplier. For a quick service at a competitive price why not order your oil now! Serving Your Fuel Needs Every Day! You'll warm to Mourneabbey Oil! Your local supplier of Home Heating Oil, Commercial Heating Oil and Agricultural Diesel. For a competitive price, order online.